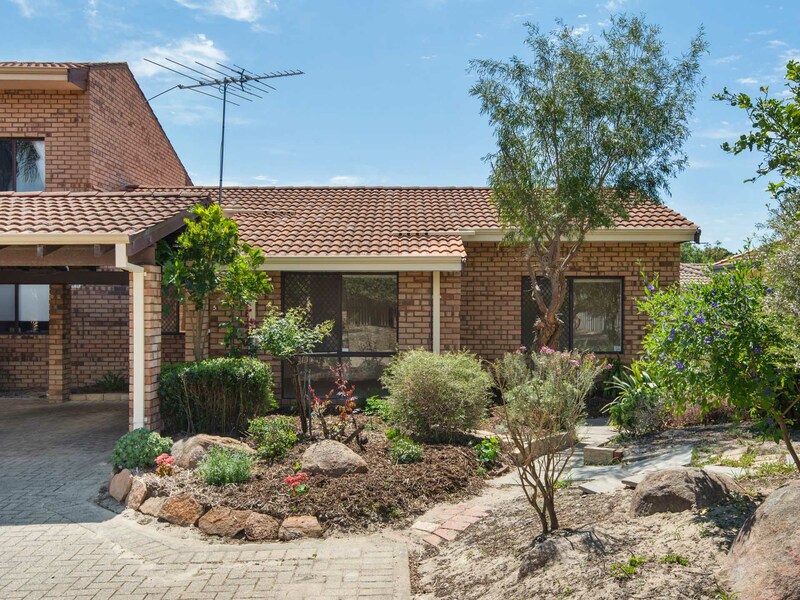 PICTURESQUE HAVEN -You'll love coming home to this well-maintained picturesque villa nestled in a small complex surrounded by nature. 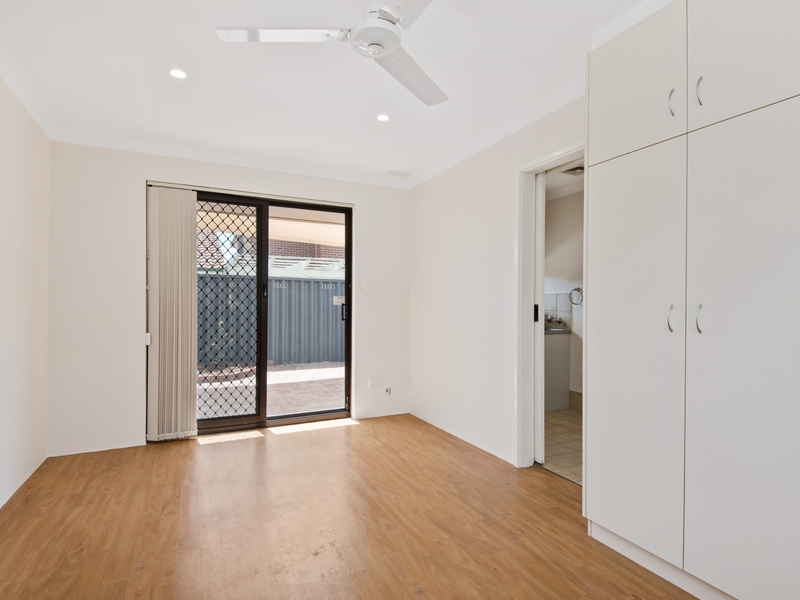 Freshly painted, with new carpets and blinds, this neutral modern palette is a clean slate, all that's needed is you and your sense of personal style to make this into a home you're going to love coming back to the moment you step through the front door. 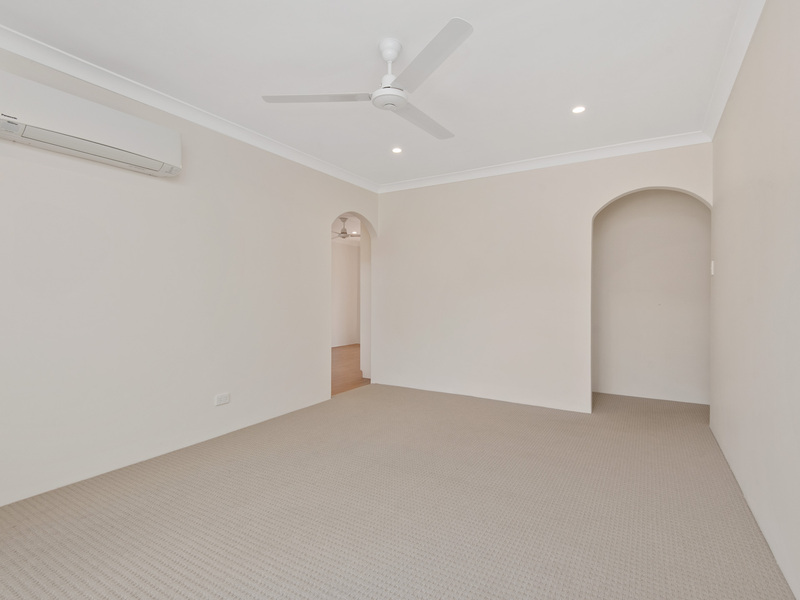 The separate living room is of a generous size and has new carpet, a ceiling fan as well as a brand-new split system air-con. 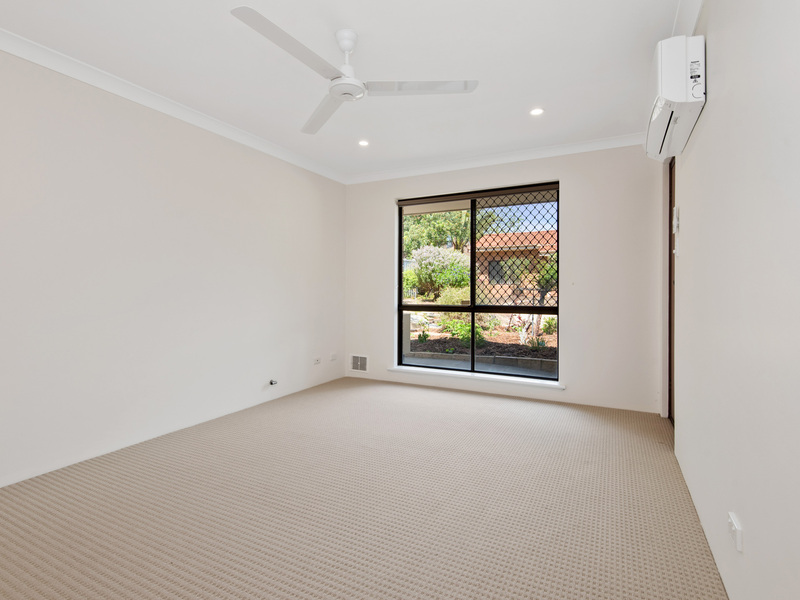 This is a great light filled space to enjoy with the family watching your favourite tv show or movie. Enjoy a gas bayonet for winter or turn on the air-con on to your desired temperature and your all set for summer or winter. 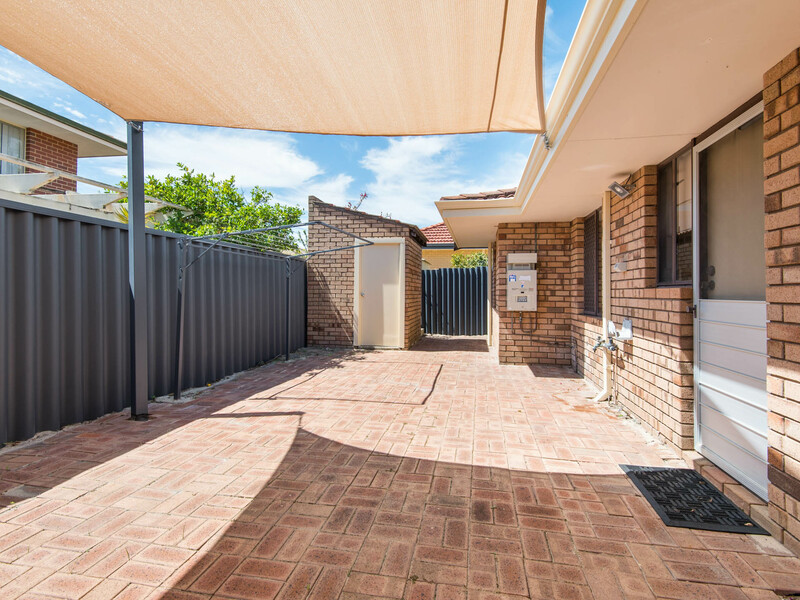 Open the blind and enjoy a beautiful outlook to the garden, the perfect backdrop to read a book or listen to some soft music with a glass of wine. 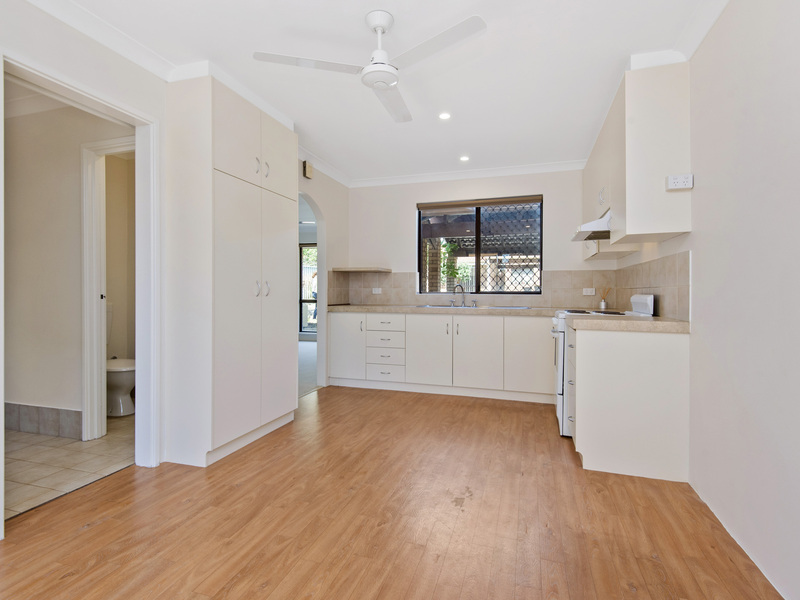 There is plenty of space in the open plan kitchen and dining area along with plenty of cupboard space and free-standing pantry. 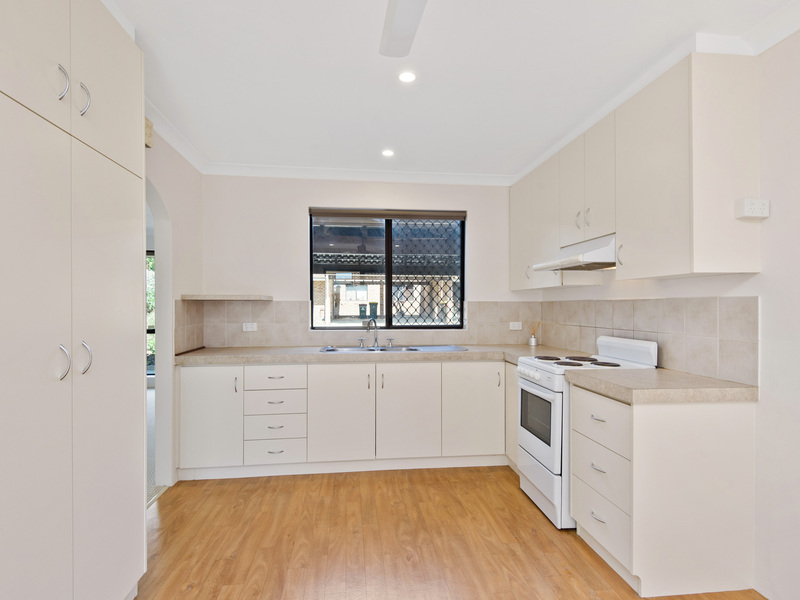 The benchtop is also very spacious and has plenty of room to prep your MasterChef dishes to cook on your electric stovetop/oven. Clean-up is easy with the dual stainless-steel sink. 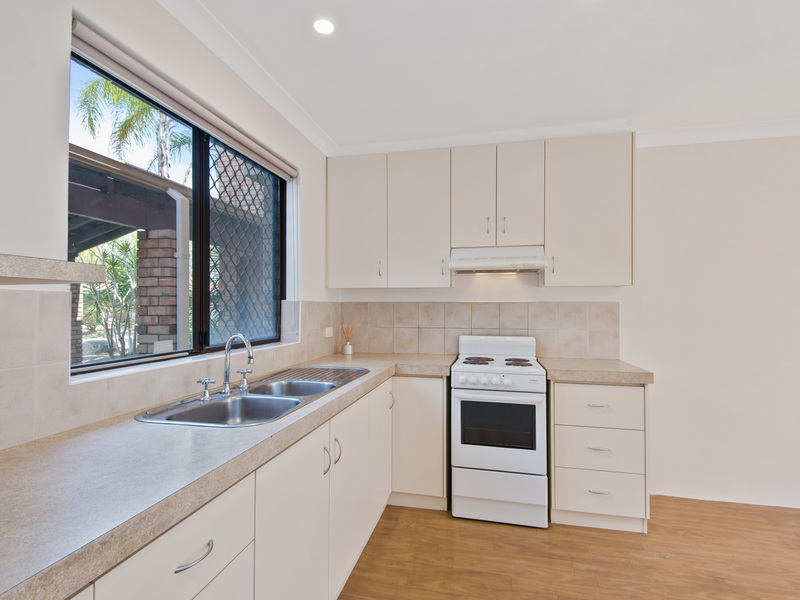 There is even an additional shelf to store your microwave off the benchtop. 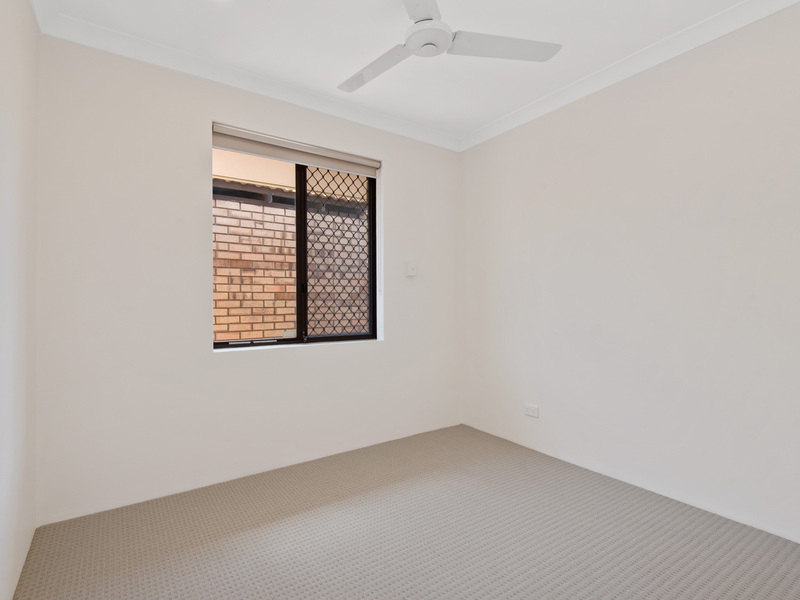 The dining area is a good size with a brand-new ceiling fan installed, this area flows effortlessly out into your rear courtyard. 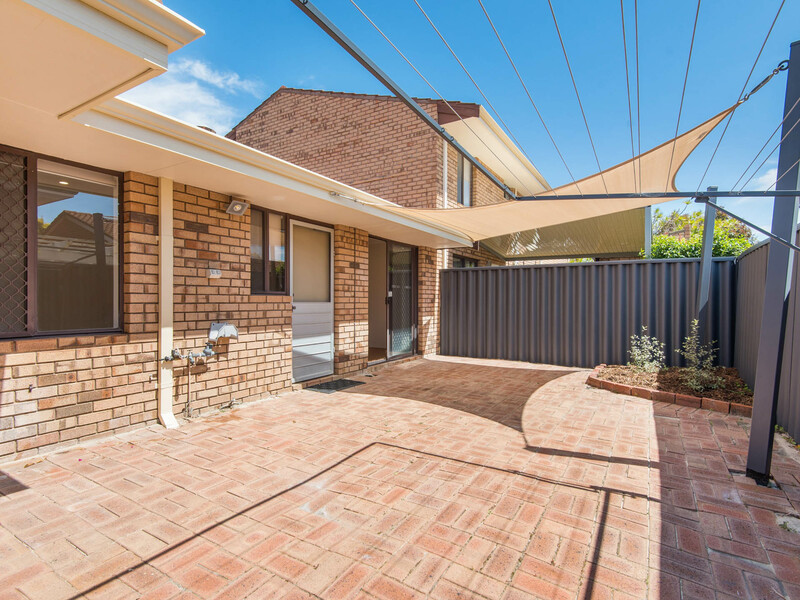 Hosting that summer BBQ is a must with the newly installed shade-sail. There is even a rear storeroom available to pack away gardening tools or those items not often used. 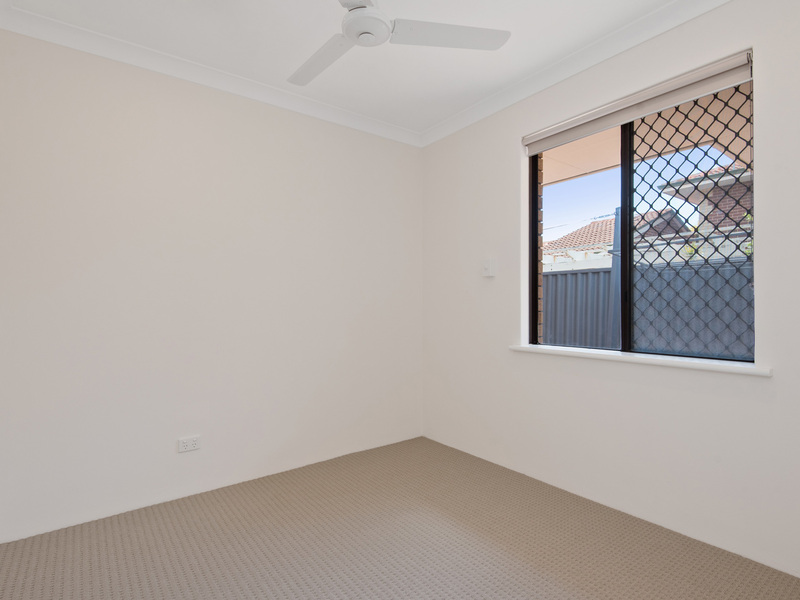 The three bedrooms are of generous size all with brand-new ceiling fans. 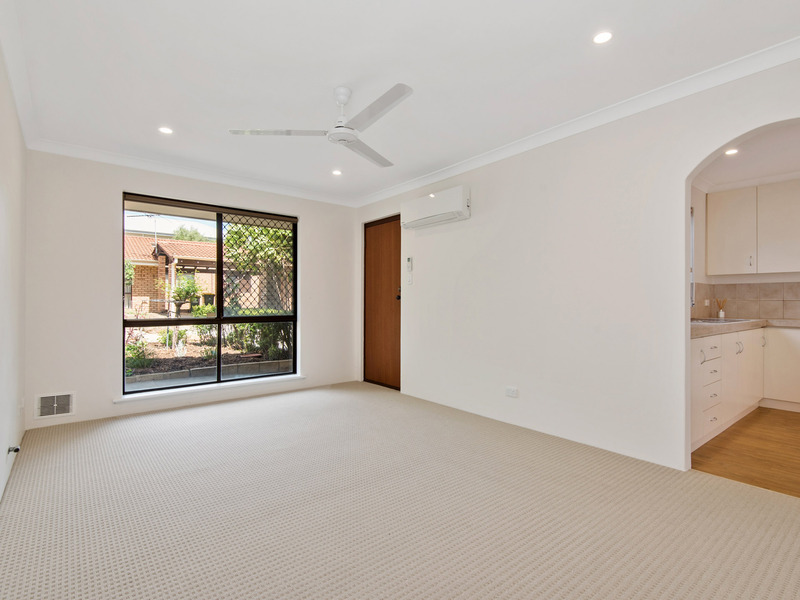 The master bedroom offers built in robes as well as split system air-conditioning. 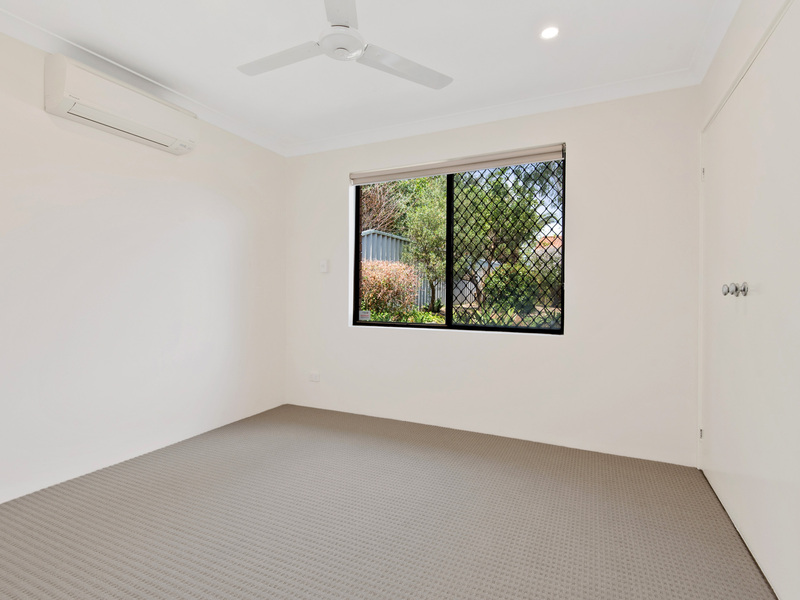 All bedrooms have brand new carpet and roller blinds to block out the unwanted light when you want your afternoon nap in this peaceful complex. 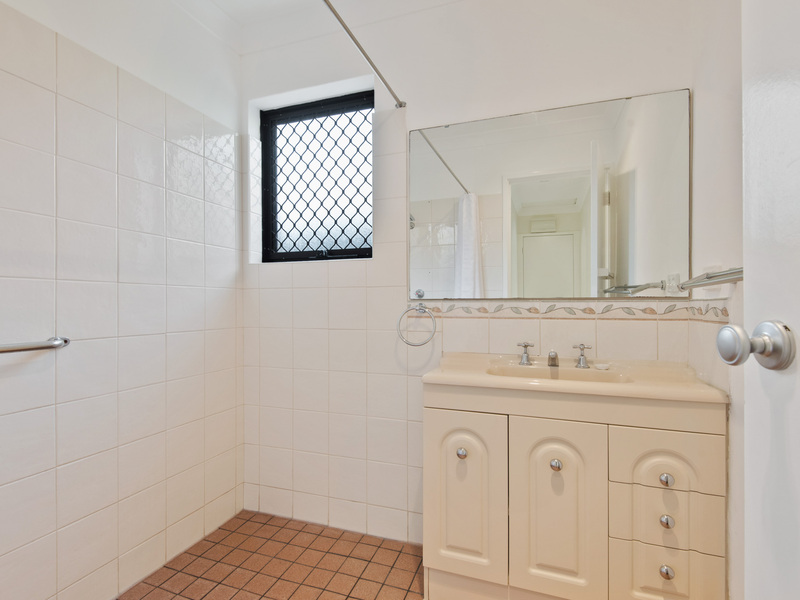 The bathroom is separate from the toilet, no more waiting for someone to finish in the bathroom before you can use the toilet. 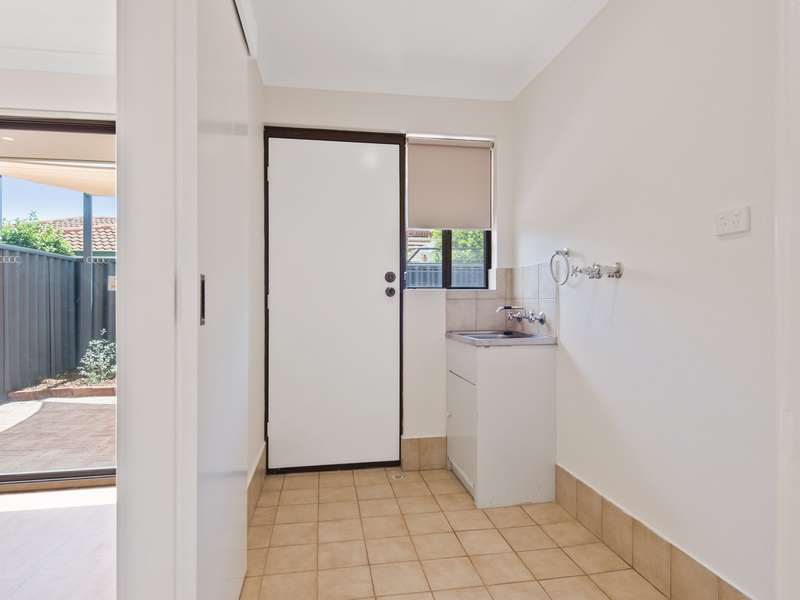 The toilet facility is perfectly located off the generous sized laundry, which is ideal for guests. 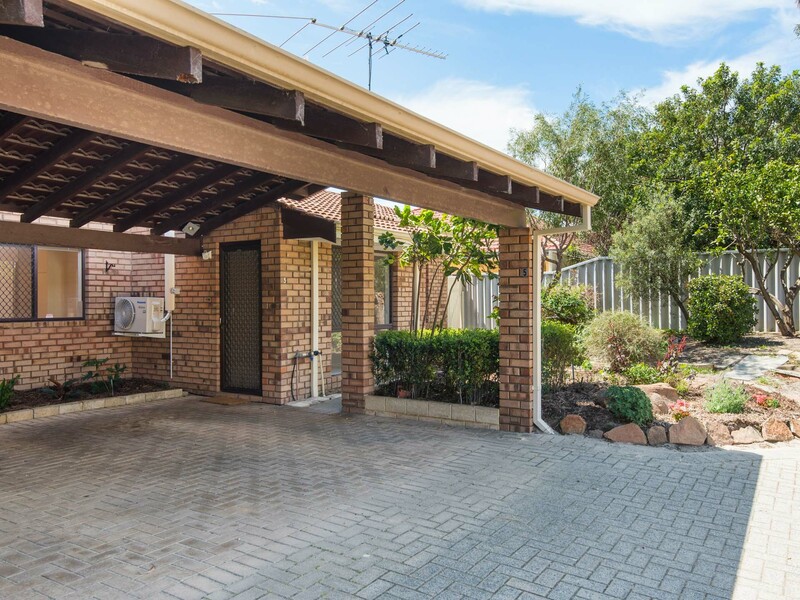 At the front of the home there is a single carport to park your car, and additional space for guest parking at the front of the complex. The complex itself is bursting with nature and feels very peaceful, your own front garden is ideal for someone that loves to dabble in the garden, but low maintenance enough that you won't have to spend every waking moment maintaining it. 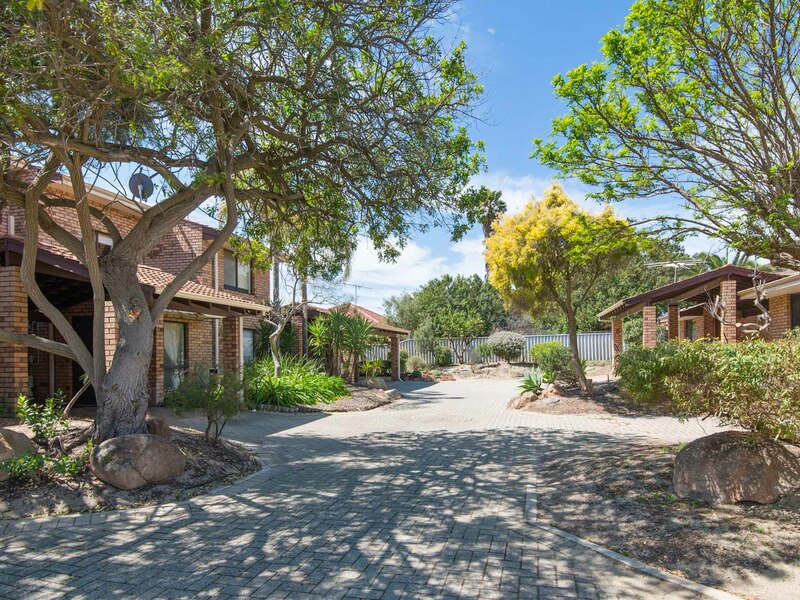 Feel like getting outyou're so close to everything, freeway access, cafes/restaurants, shopping, transport Take the kids to Robinson Reserve to kick the footy around & enjoy a picnic or kick back at the library for some quiet time swashbuckling with a pirate, reading an autobiography or romance novel. 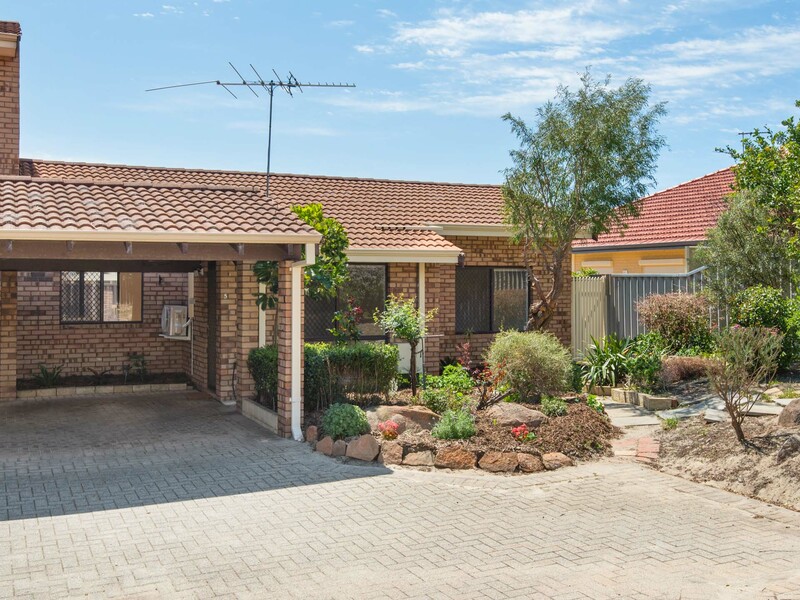 This serene, picturesque haven is ready to be snapped up.